The days of gin and tonic, ice-cold beer and the ubiquitous Aperol spritz are numbered. Fall is on its way, and with it, time to ease into cold-weather quaffs. Whiskey is what gets most of us through the winter, and for those with a taste for bourbon, the options are better than ever. 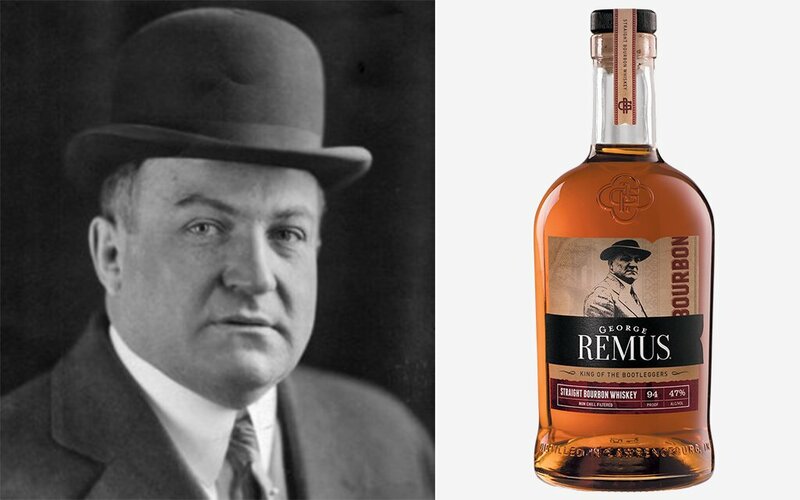 September is National Bourbon Heritage Month, and today we are celebrating the history of a spirit that got its start in opposition to Prohibition: George Remus Bourbon, inspired by a Chicago legend of the same name. What makes bourbon bourbon? With the real estate devoted to bourbon behind the pine at most bars, it’s assumed most will be aware what this spirit is. But just as some folks think a martini is merely a hefty slosh of their favorite vodka in a stemmed glass (vermouth, anyone? ), this all-American hooch ain’t just whiskey. It must be made from a mash of at least 51% corn and aged for at least two years in charred, new oak barrels. What’s in a name? Just as Johnnie Walker is named after a 19th-century Scottish grocer and Captain Morgan Rum recalls a 17th-century privateer, George Remus honors a historical figure — albeit one not truly honorable. A German immigrant who came to Chicago as a kid, Remus had to leave school at 14 when his father was no longer able to support the family. He didn’t waste any time getting to work, landing his pharmacist’s license while still a teen and owning his own drugstore at 21. Stepping up to the bar: Not content peddling pills and unguents, Remus went to law school and passed the Illinois Bar in 1900. Before long, he was making big bucks as one of the top criminal-defense attorneys in the Midwest. 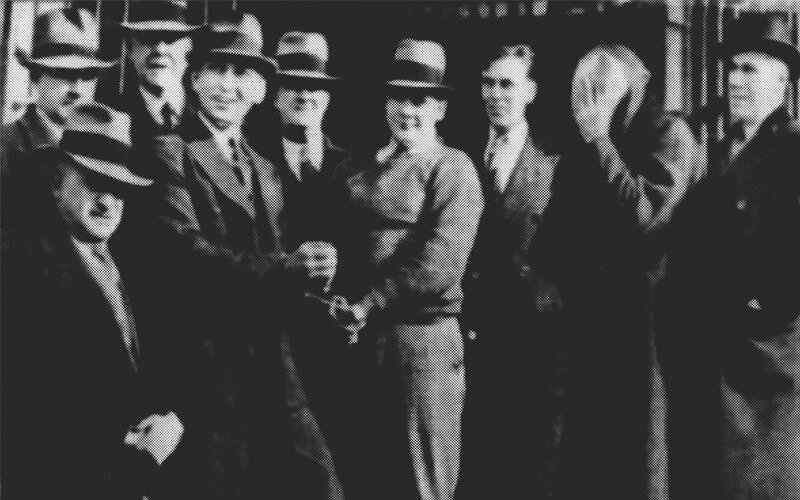 Playing both sides: When Prohibition kicked in, Remus made the most of the Volstead Act, including literally memorizing it to better exploit its loopholes. For example, medically prescribed alcohol was permitted under Prohibition. So Remus set up shop in Cincinnati, a prime location to serve cities within a few-hundred-miles radius, buying up distilleries and establishing a drug company. On top of that, he also had his workers hijack trucks loaded with shipments to drugstores and reroute them to a remote Ohio farm where bootleggers and the merely thirsty could get their fix, cash only. He reeled in as much as $79,000 a day. All good things come to an end: The King of the Bootleggers lost his crown 1922, when the Feds came to call. Charged with 3,000 violations of the Volstead Act, Remus was found guilty by a jury and spent two years in the slammer.